Each year, we offer incentives to our Utility customers that can help encourage the switch to a more energy efficient product which can in turn lower your monthly bill. 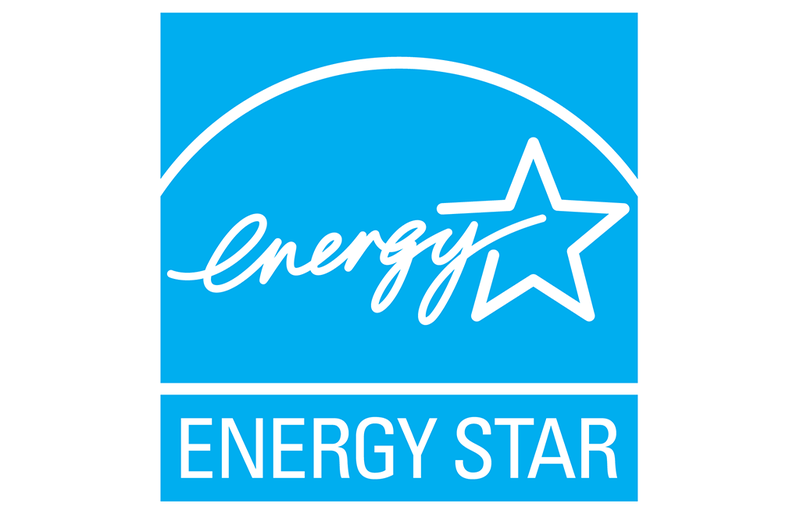 This year, we are offering a $25.00 rebate on Energy Star appliances bought for your home. Click HERE for application and rules. Deadlines may apply but please call to check!